Exchange Anywhere: Evolution of Exchange Server High Availability and Site Resilience from 2007- 2016 !!! High Availability and Site Resilience are the key terms we hear everywhere in the IT Industry, when it comes to Exchange Server this becomes a crucial topic, Microsoft team has done lot of improvements on this essential part from a very long time and the evolution of these concepts had went far beyond imagination and still we can expect more to come in the mere future. 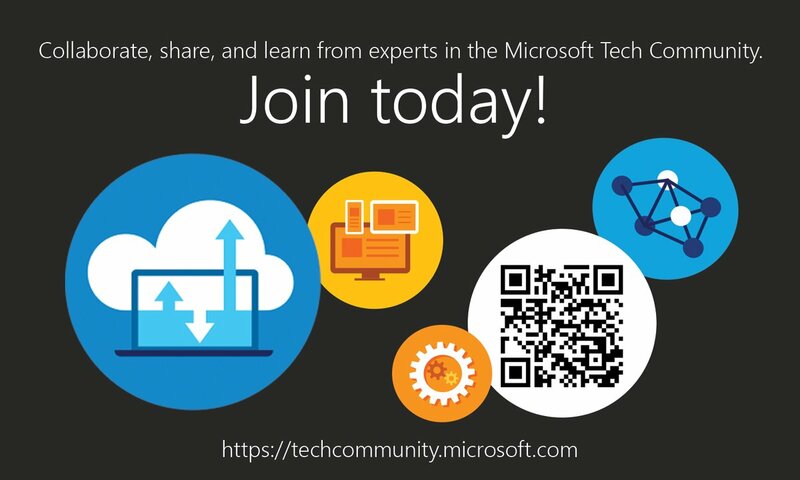 I am writing this post today to give a quick recap on the evolution of High availability and Site Resilience concepts from Exchange Server 2007 through the upcoming Exchange Server 2016 by providing you with cumulative collection of references to the TechNet Articles, TechEd \ MS Ignite Videos available on demand in Channel9 . Let’s Begin with Exchange Server 2007 SP1 where Microsoft team introduced LCR, SSC and the vital CCR and SCR concepts which revolutionized the Messaging Environment HA & SR concepts that was the seed to the recent enhancements. Next comes our Exchange Server 2010 which made significant changes to the High availability and Site Resilience concepts from his predecessor Exchange Server 2007 and introduced the concept of DAGs which stands as one of the great innovation of Microsoft and evolved to a greater extent with every version of Exchange till date. Exchange Server 2013 was introduced with lot of new features and Architectural changes that added fewer more new innovations to Exchange Server like Managed availability, Data Center fail over, Auto Reseed etc. and with the release of Exchange Server 2013 SP1, DAGs are further enhanced to provide more HA & SR features like DAGs with Dynamic Quorum and Dynamic witness etc. Now we have options to deploy DAG witness server in Azure and even Exchange Servers on IAAS in Azure etc. Below sessions are essential ones to view and there are lot more. 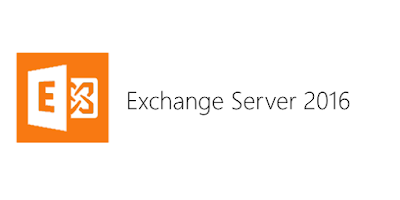 Exchange server VNext or Exchange sever 2016 is on the way and Microsoft team gave us the glimpse of what we can expect in the next version of Exchange during MS Ignite this May and below session and EHLO Blog post is the best place to begin to know more on the upcoming innovations related to our topic. Exchange @ Ignite 2015 is the best place to access more resources to know more. I am planning to do a write up on my favorite topic “Exchange Hybrid Deployments” soon with some good references and real time examples to give you guys an experience on the evolution of Exchange hybrid deployments. 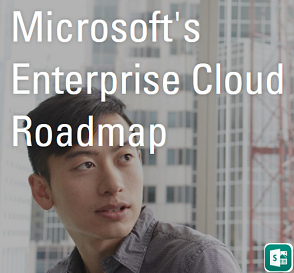 I would call this as the “future deployment model” for Exchange sooner or later, that combines the features of both On premises and Cloud to provide a seamless experience for Managing the E-mail Infrastructure without compromising the latest innovations on the move from Microsoft with Office 365 .